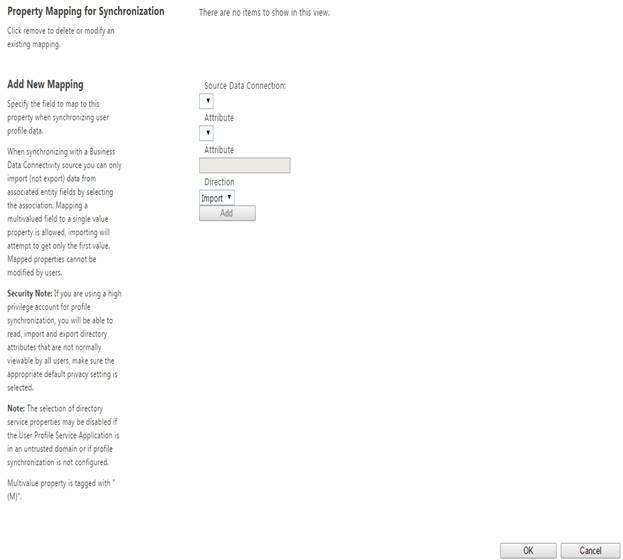 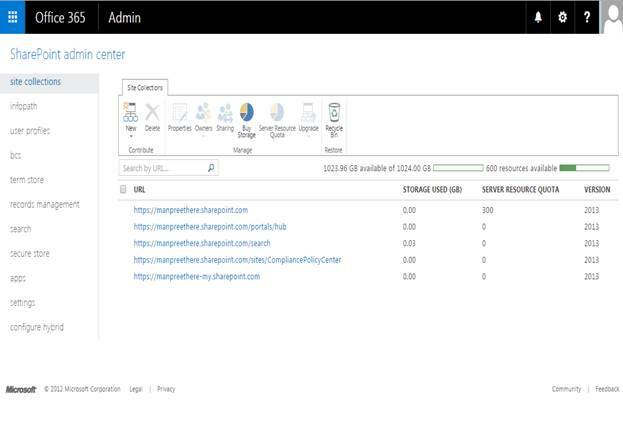 Welcome to an article on how to manage User Properties under user Profiles at the SharePoint Admin Center on Office 365. 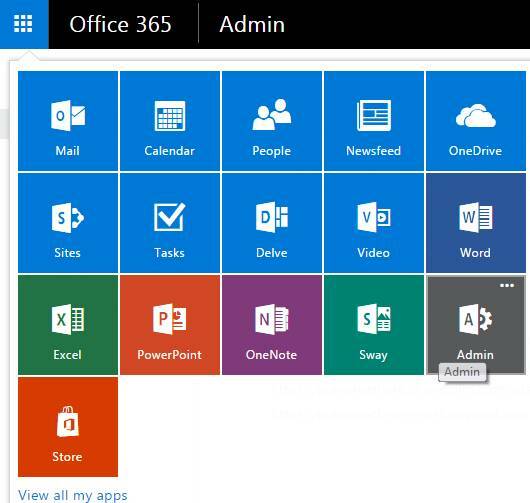 Sharing has always been an important part of SharePoint. 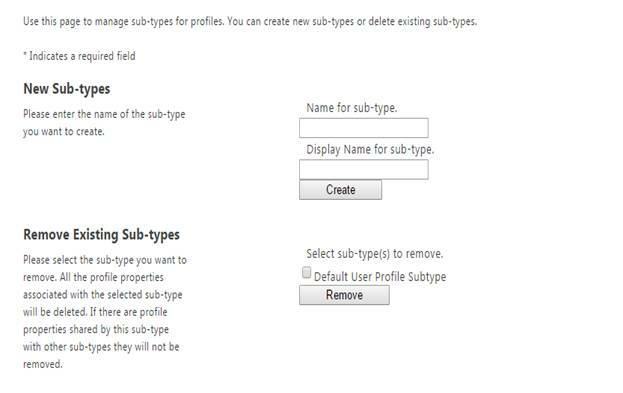 Here in this article, we will see what are the options available for us to Manage User Properties of User Profiles at the SharePoint Admin Center. 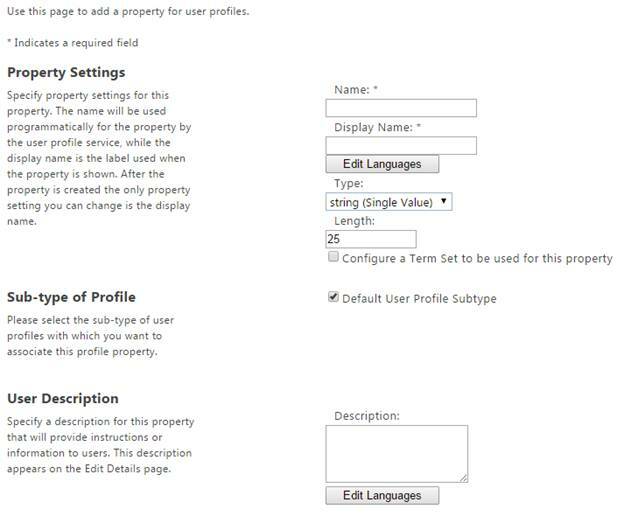 You can use this section to update or modify user profile properties within your SharePoint hub. 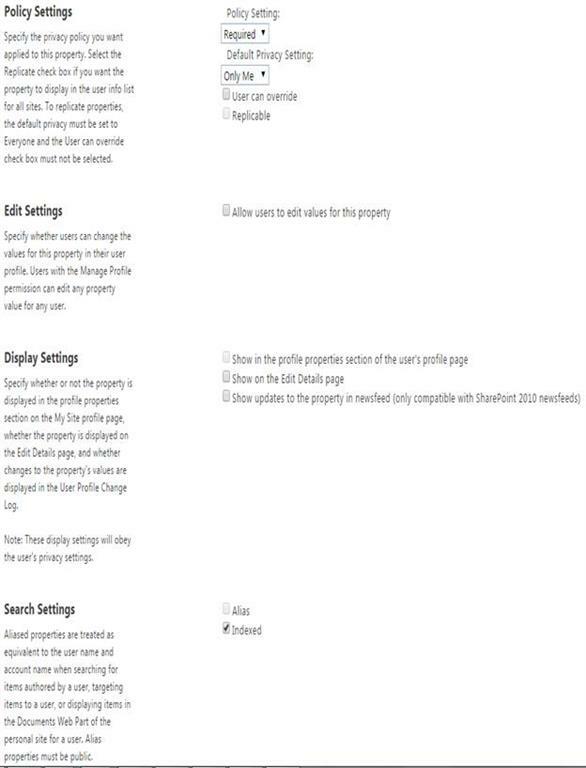 Starting off from the first option, use this page to add a property for user profiles. 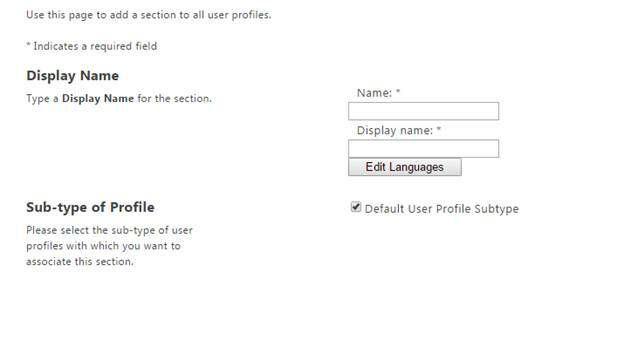 Please select the sub-type of user profile which you want to add along to your section. 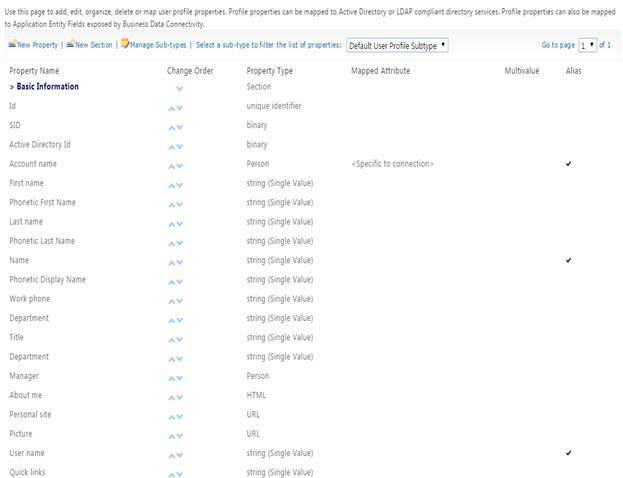 Here in this article we learnt how to Manage User Properties under User Profiles at the SharePoint Admin Center on Office 365.